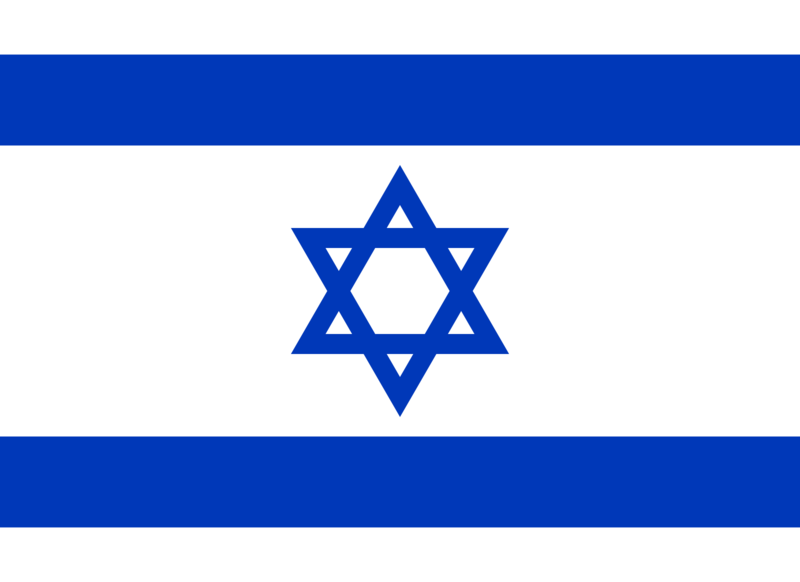 This is the flag of Israel. In my previous post, I tried to make the point that the six pointed star is a Jewish symbol. Unfortunately, that post has degenerated into an argument about six pointed stars versus five pointed stars versus pentagrams versus masonic imagery. Q.E.D. : The use of the “Star of David” in this way by both Trump and Duke is but one simple example of the dog-whistle to anti-semitics everywhere.